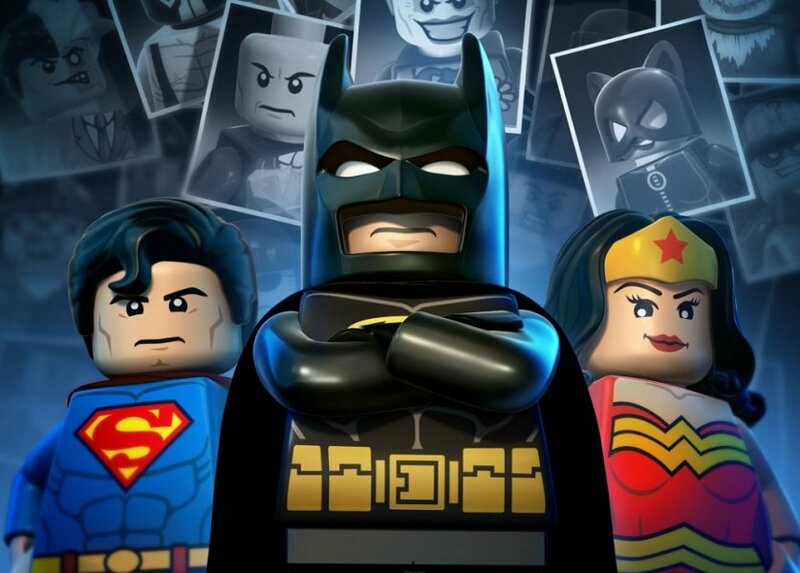 The GamePad actually looks like an interesting addition for the LEGO games, the below trailer shows off some of ways that TT Games have incorporated it into LEGO Batman 2. A solo player can use it to choose different characters (a fiddly experience on a traditional controller) or as a map. A more interesting development for co-op fans is the ability to combine 2 players across the devices. No longer will the slightly upsetting split screen mess with your mind, instead one player can use the GamePad screen, the other the TV. Page created in 0.2464 seconds.